The surf event will be hosted in the Maldives this September, will be the first time the nation will hold the Maldives Open. The main sponsor of the event, state-owned Maldives Marketing & PR Corporation (MMPRC), is known to have yesterday signed an agreement with the Asian Surfing Championship and the local Maldives Bodyboarding Association. The event which will be held from September 3-7 at the Adaaran Select Hudhuranfushi resort, will be taken part by the Maldives, Indonesia, Malaysia, Philippines, Singapore and Thailand. Being Asia’s smallest country by population and land area wise, the naturally gifted beauty and elegance of the Maldives have won millions of globetrotters over, owing to its immaculate tropical islands, infamous clear blue waters, obliging local, swaying palms, stunning sunsets and powdery white-sandy beaches. 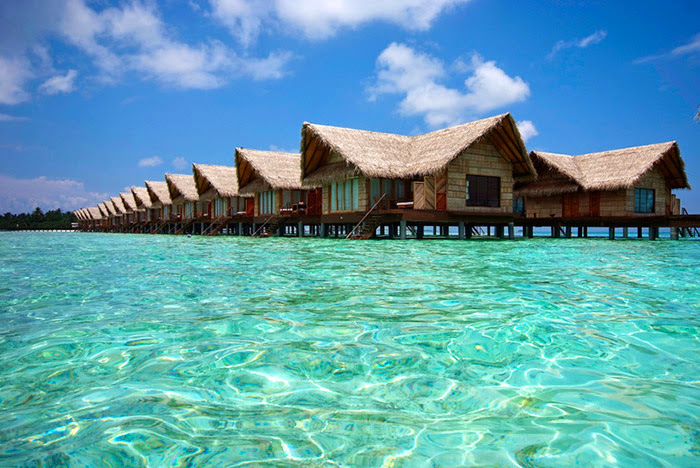 It comes as no surprise that many regard the Maldives as the “Paradise on Earth”. Experience a holiday in the tropics beyond compare at Adaaran Select Hudhuranfushi. Blessed with thriving vegetation & pristine waters, the Island of White Gold finds itself in peaceful seclusion in the North Malé Atoll. Set in 83 acres of lush tropical beach property near Kani Beach on Lhohifushi island the resort’s design enables it to blend into its surroundings being one of the best resort in Maldives. Discover a paradise hidden away in plain sight where the sun rises painting the skies in rich orange hues and the gentle waves of the Indian Ocean caress the shore with grace.